There’s nothing like ooey gooey yummy cheese to bring you the ultimate comfort food. 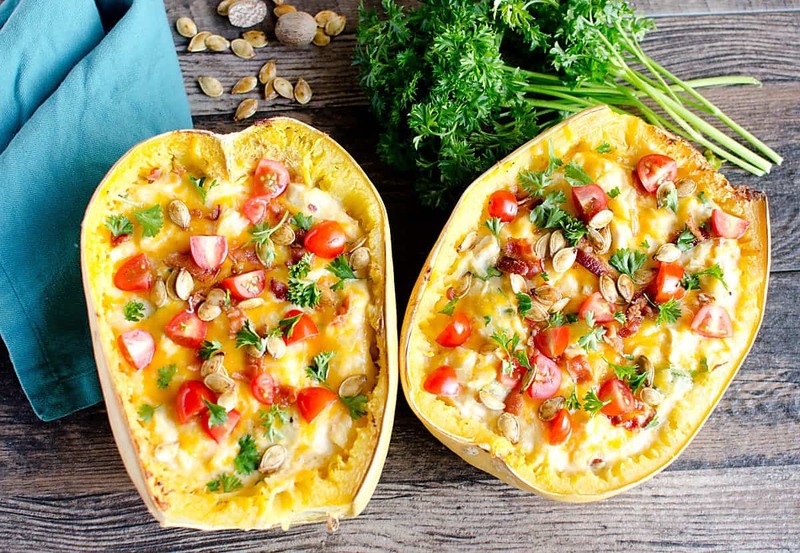 These Loaded Spaghetti Squash Casserole Boats will bring you all the comfort and deliciousness but in low carb fashion. 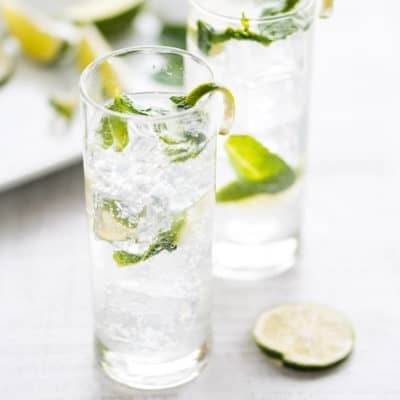 Low Carb ~ Yea or Nay? The low carb thing has been a trend for awhile now. At first, I wasn’t really on board, I LOVE my carbs! And I didn’t want to give them up. However, I realized that my choice of carbs were really not doing so well for my body. This all started when I decided to change up the way I eat and I joined the Trim Healthy Mama bandwagon. Heard of it? THM is not only about what you eat, but about how you pair your foods together. I found this quite interesting. And, I was pleasantly surprised. You can read more of my THM journey in this post where I talk about my favorite metabolism boosting tea~ The Shrinker. 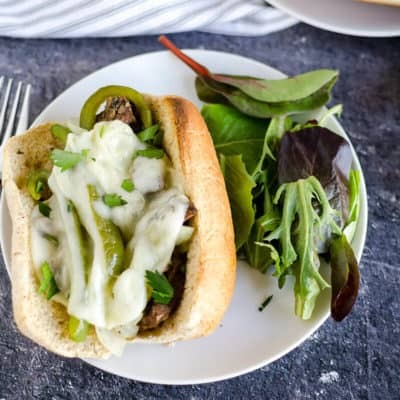 Let’s talk about why this recipe is so amazing. But we’re not stopping there. I added some spinach, tomatoes and topped it all off with crispy crunchy squash seeds. Did you know you can roast squash seeds just like you do pumpkin seeds? They are de-lish! 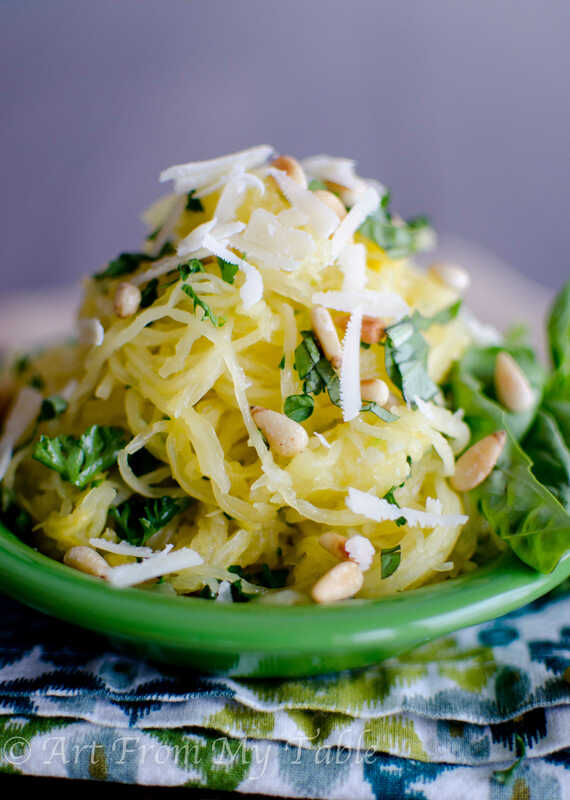 We are really liking spaghetti squash as a substitute for pasta. Now, it’s not the same texture at all. Spaghetti squash is more firm for sure. So don’t try to trick your kids into thinking this is pasta. Not gonna work. But, I do think they’ll love it anyway with all the cheesy yumminess. 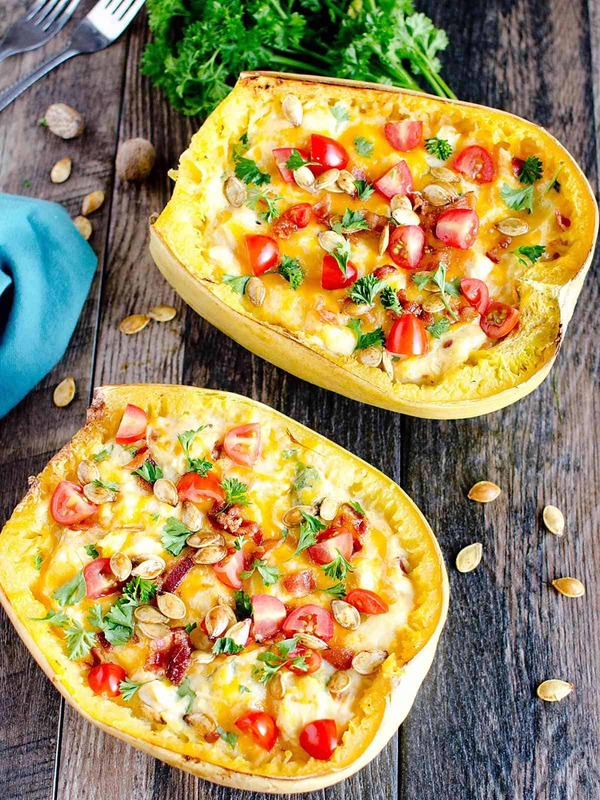 You can easily turn these loaded spaghetti squash casserole boats into a main dish if you want to. To do so, I’d recommend increasing the protein by adding some chicken or ground turkey to it. 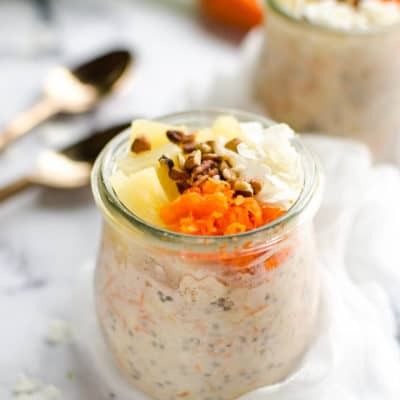 This recipe was adapted from the Trim Healthy Mama cookbook. 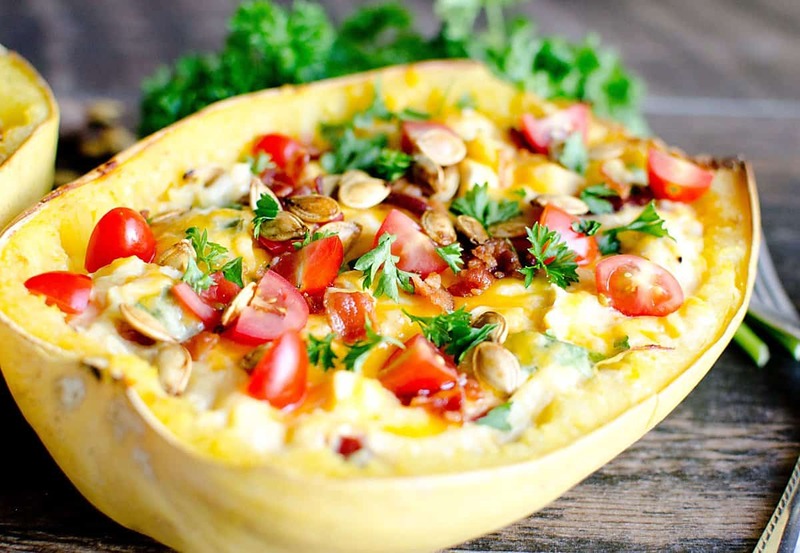 Baked spaghetti squash loaded with cheese, spinach, bacon and tomatoes topped with crispy roasted squash seeds. Bake the squash cut side down on a lightly oiled baking sheet (preferably coconut oil or olive oil) for 45 minutes, or until tender. Take care to not over bake, or your 'boats' will be too tender to use. While the squash is baking, boil the squash seeds for 10 minutes, drain and dry, toss with some olive oil and salt and place on a baking sheet. Roast at 350 for 20-30 minutes, tossing every 10 minutes. Using a fork, carefully remove the flesh of the squash and place into a bowl. At this point, the squash will be 'spaghetti' like in shape. 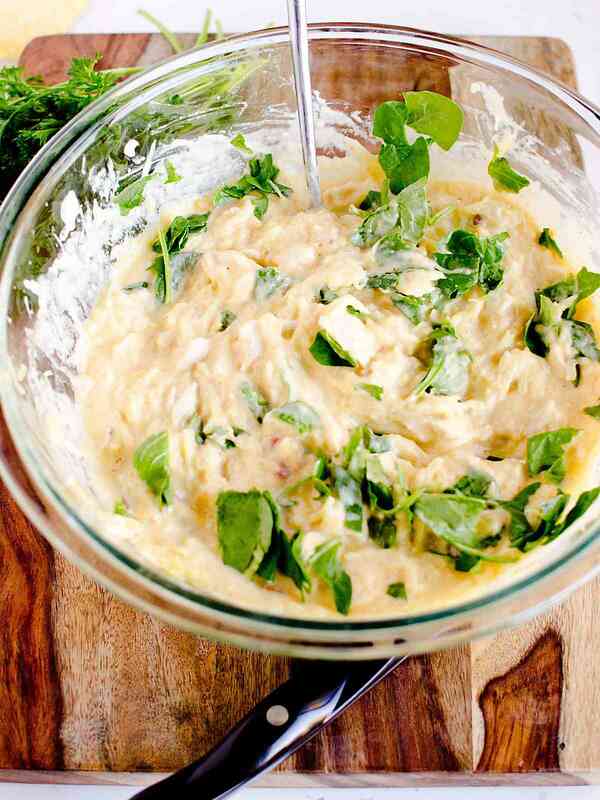 Add butter, half the cheddar cheese and cream cheese and stir. Add the bacon, spinach salt and pepper, and stir until incorporated. Gently return the squash mixture back to the shells or 'boats', top with remaining cheese and return to the oven for 15 minutes or until warmed throughout. Top with chopped tomatoes and roasted squash seeds and serve. You can bake the seeds at the same time as the squash OR pop them into the oven after you remove the squash to scoop out the flesh. 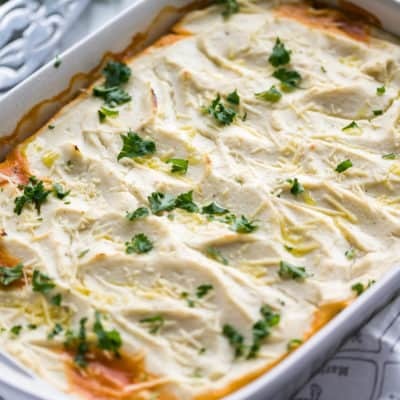 If you don't want to serve this in the squash boats, you can simply place the mixture into a 9 x 13 casserole dish for the second bake. 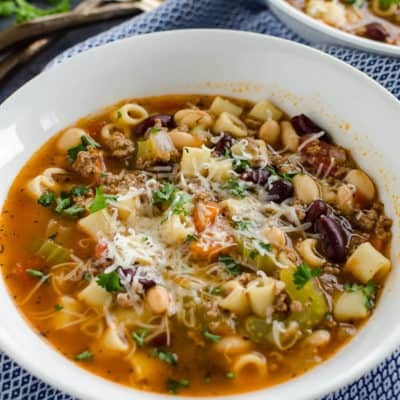 We serve this as a side dish, but you can make it a main meal by adding some chicken or ground turkey. 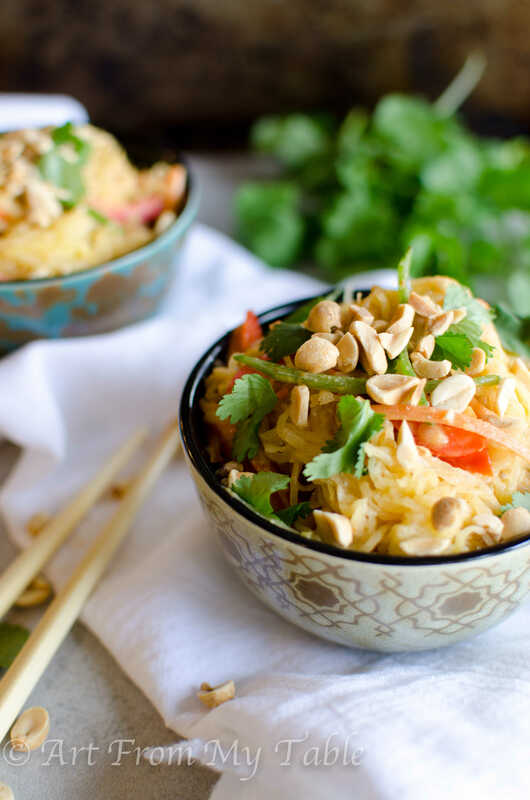 Looking for more ways to use Spaghetti squash? Try these! This sounds fantastic! We grew squash for the first time a couple of years ago and it is the best! Thank you for sharing this with us at Funtastic Friday! I would love to grow my own squash, how fantastic! 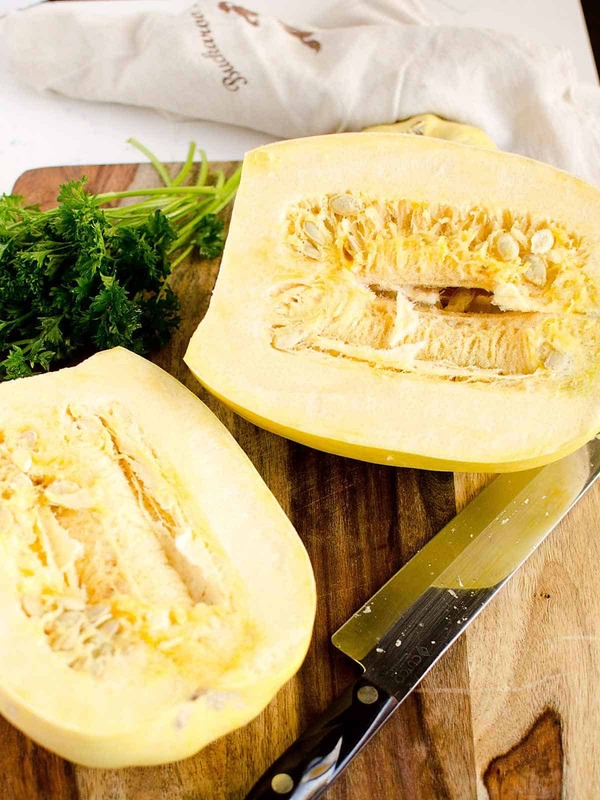 We tried butternut once, but other varieties haven’t done well for us. Sign me up! I love spaghetti squash, but have yet to roast the seeds. Great idea! I eat low carb so this meal is going in the rotation. Thanks for sharing!